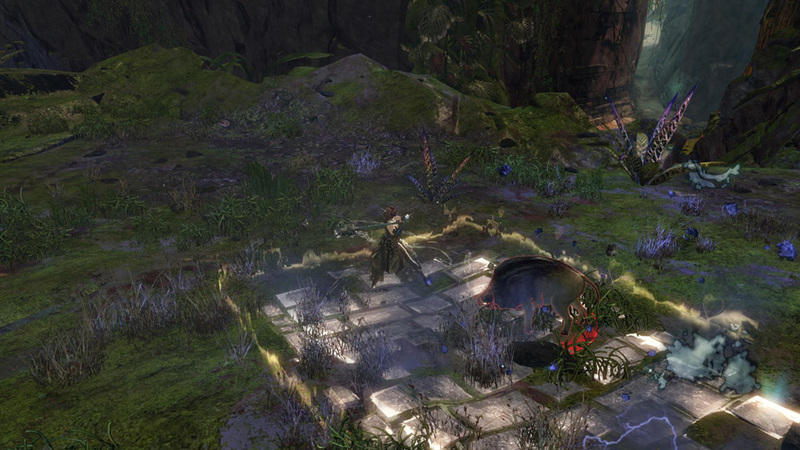 This month for MMO Co-Opportunities, we’ll be previewing the Guild Wars 2: Heart of Thorns expansion. Contained within will be my preliminary impressions of the expansion, based on my experience during the first beta weekend. This past weekend I had the chance to participate in the Guild Wars 2: Heart of Thorns first beta weekend. I played Guild Wars 2 from beta to about a year after release, and this beta weekend was the first time in a long time that I’ve explored the game. The recent announcements about what the expansion adds to the game have excited me, so I was quite keen to jump into the beta. I tried out the new Revenant profession as well as the new Guardian Elite Specialization, Dragonhunter. Most of my beta time, however, was focused on the Revenant. It took me a little while to get back into the flow of playing the game, but soon I was weapon swapping and using skills in a semi-confident fashion. The Revenant felt extremely promising, with a bunch of different playstyles available. Both veteran players and players who like to push the boundaries of a character’s capabilities will find a lot to enjoy in this profession, as swapping between two Legendary Stances provides a total of 8 healing/utility skills and 2 elite skills to pick from (up from 4 and 1 respectively). Revenants are also much less constrained by cooldowns, with many of their abilities being solely based on energy. 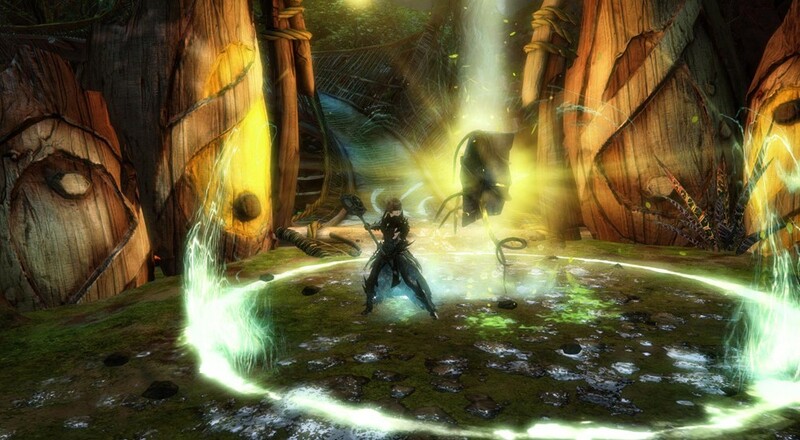 This means that Revenants must master energy management rather than cooldown management, unlike other classes. Page created in 0.7241 seconds.